Advance warning for your wallet: You’ll want to own all four. 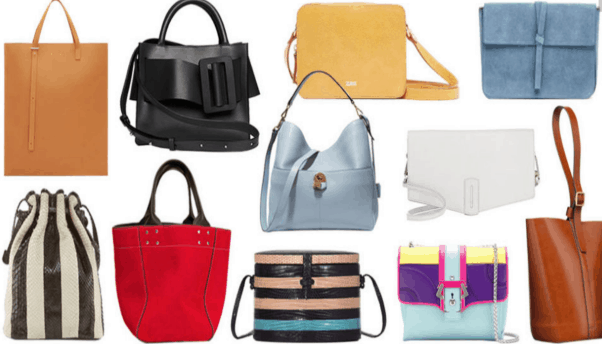 Continuing our series on Spring 2016 fashion trends (we’ve already covered Spring 2016 Athleisure Trends, Spring 2016 Swimwear, Spring 2016 Jewelry, Spring 2016 Colors, and Spring 2016’s Trendiest Necklines), today’s topic is Spring 2016 handbag trends. 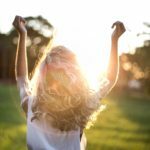 What I love most about this spring’s handbag trends is the versatility! Besides a school tote, I always stick to fairly small cross bodies. I think they’re practical, cute, and perfect for wearing with everything. 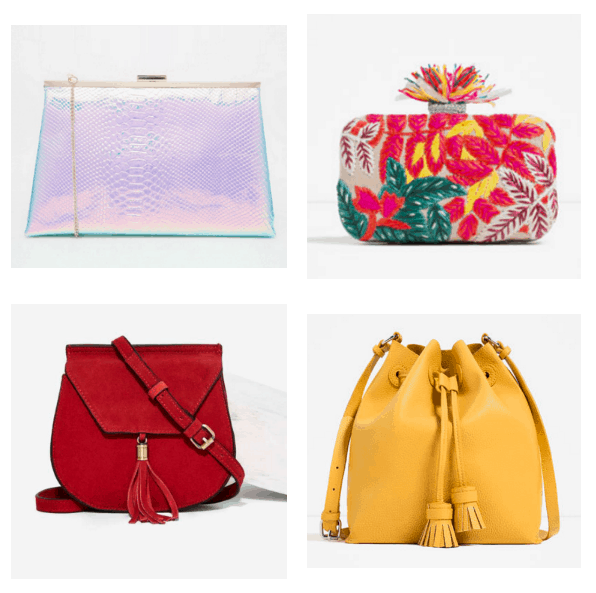 The handbag trends for Spring 2016 encompass a wide variety of styles, including my favorite totes and cross bodies, so there’s something for everyone. 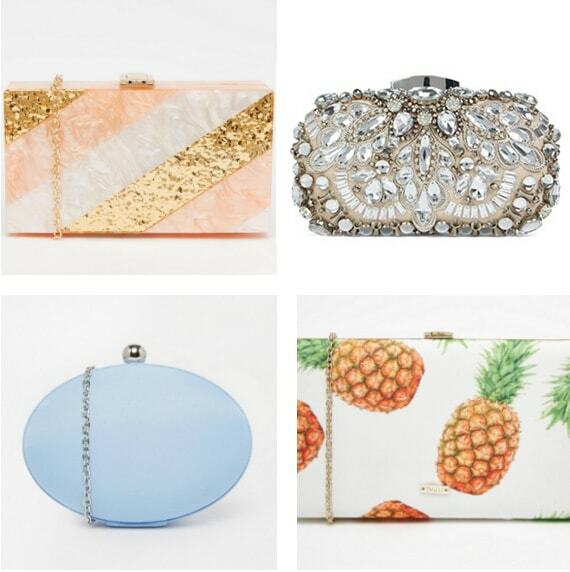 These fun clutches are the ultimate evening (or glamorous day) bags! 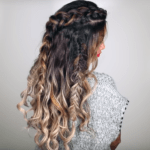 They’re unexpectedly fascinating and sure to add life to any ensemble. What I most like about them is that they can be dressed up or down. 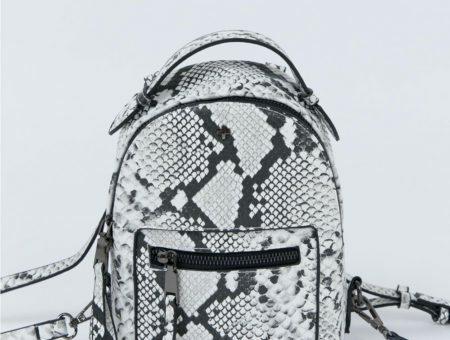 We’ve seen major celebrities and bloggers pose while holding their bags by the handle, which is why these have become such a hot item for spring. The handle is such a practical and stylish feature of the bag, and it adds a certain classic, ladylike vibe. 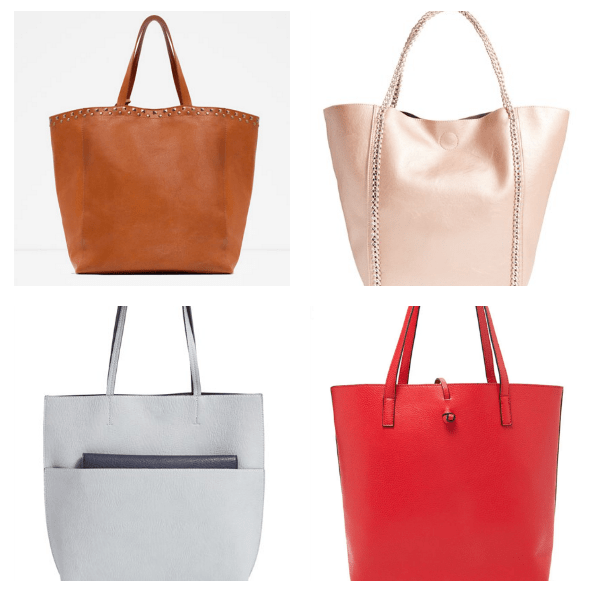 Large totes never go out of style and they’re hotter than ever this season. I personally use one for class as opposed to a backpack, and I love it. 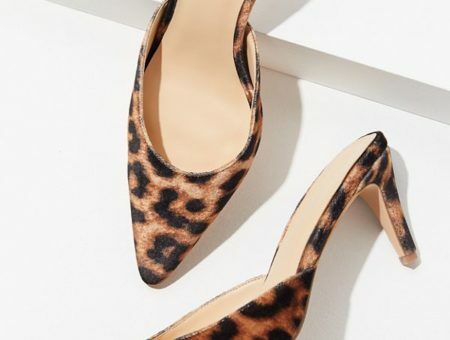 I like the fact that these can range from very trendy to minimalistic, which makes them suitable for occasions ranging from a day shopping in the city to a day on the job! 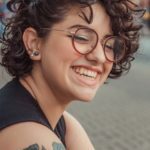 Aside from the size, shape, and other details of a bag, eye-catching colors and patterns are very much present in all of this season’s hottest styles. From glossy, iridescent finishes to intricate embroidery to solid, rich colors, handbags most definitely won’t go by unnoticed this season! 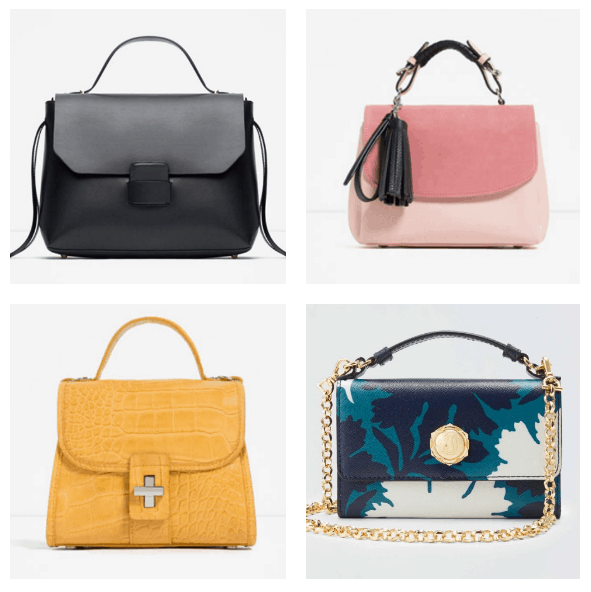 Which trendy handbag style is your fave? Previous Would You Wear… an Off-the-Shoulder Bikini Top? Next Would You Wear… a Denim Crop Top?